Need some toothpaste? Check out this fun oral care freebie at Rite Aid this week. 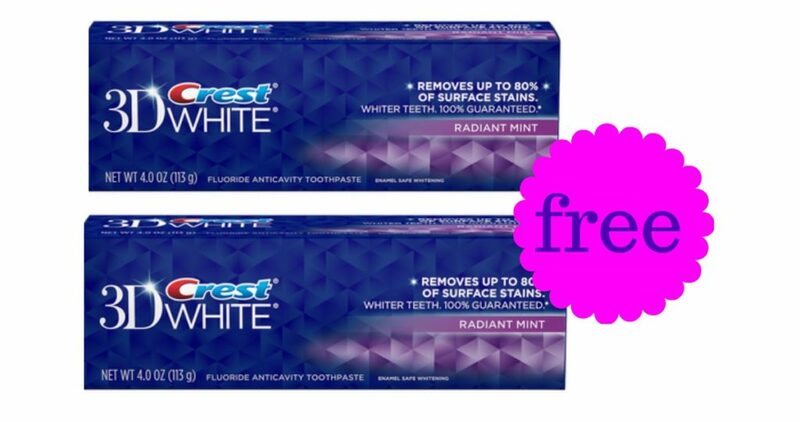 You can get Crest 3D White Toothpaste for free. If you’re stocked, grab these items for donation.